We always thought it was Chewacla, but apparently there’s another reason for the Auburn-Opelika area’s pine fresh scent: $59.79 worth of cleaning supplies per house, per month. 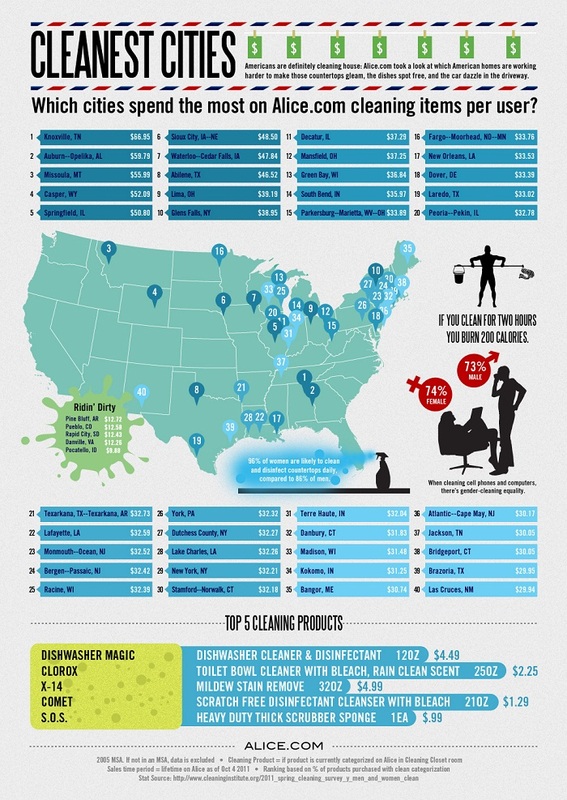 Knoxville is $7.16 cleaner than we are, but Tuscaloosa actually uses negative dollars on cleaning, which doesn’t really make sense, but hey—it’s science. h/t Kenny Smith, Opelika-Auburn News, graphic via. Interesting… does TP count as a cleaning supplies?? I believe it says Auburn-Opelika. Don’t hate.